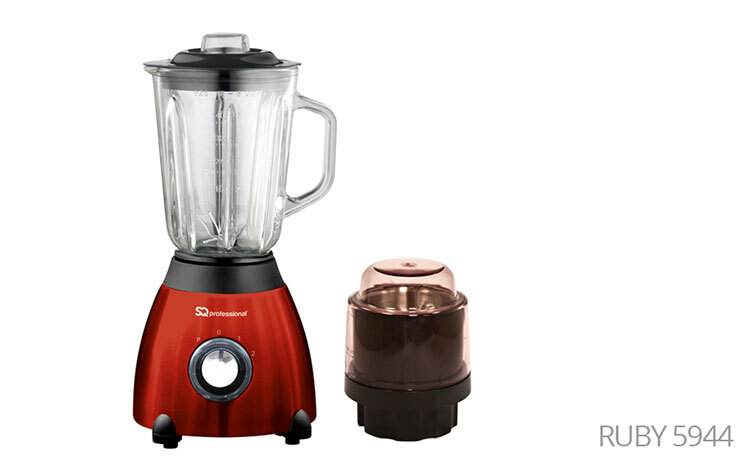 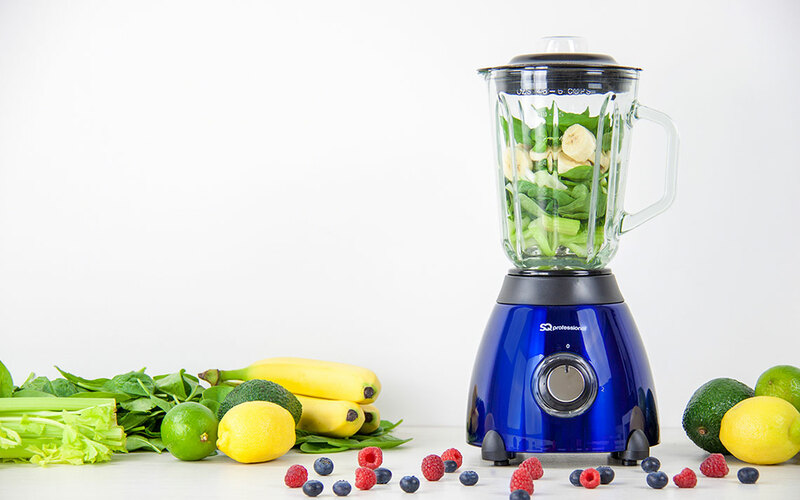 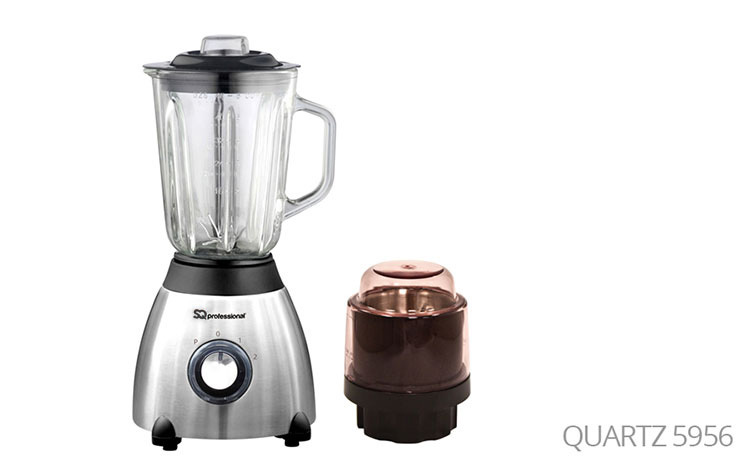 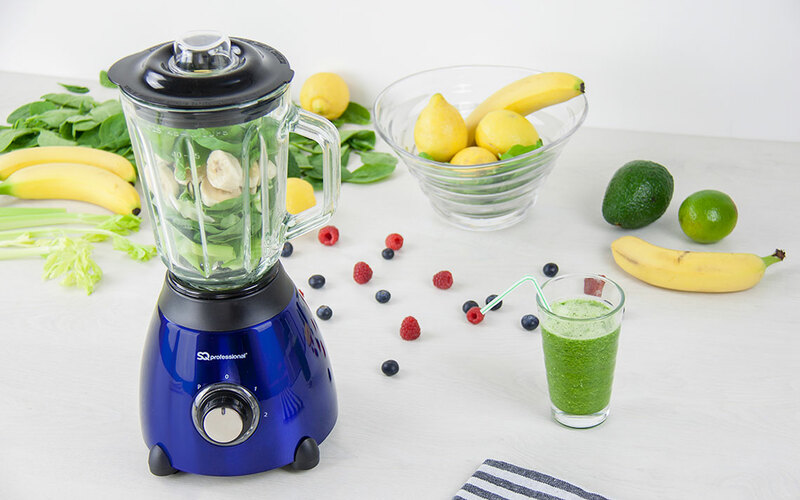 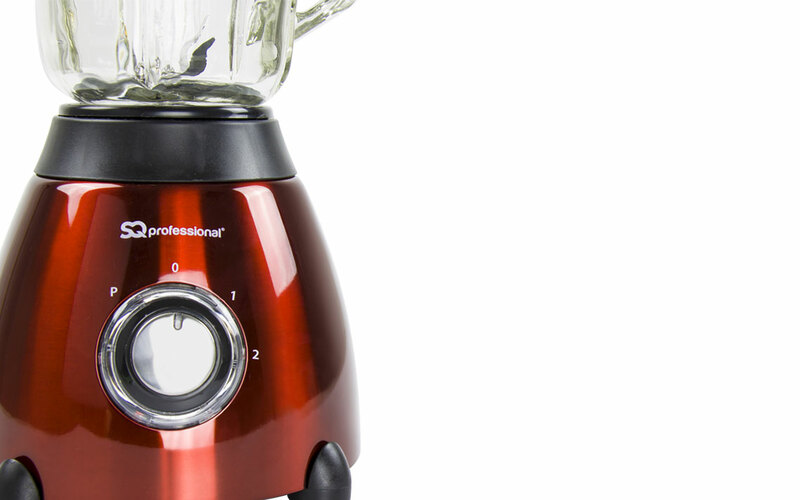 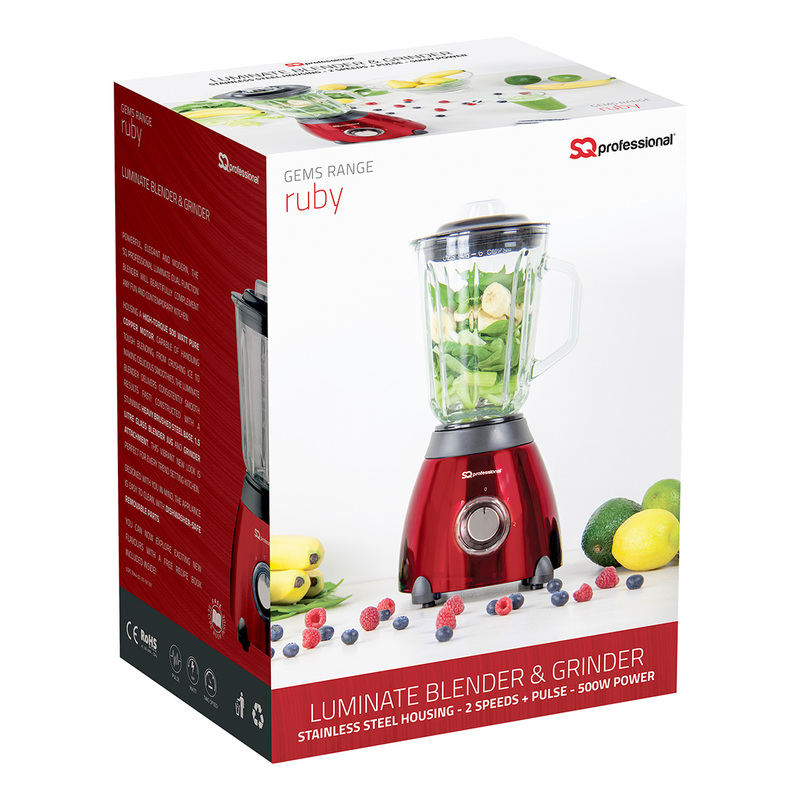 Powerful, elegant and modern, the SQ Professional Luminate dual function blender will beautifully complement any fun and contemporary kitchen. 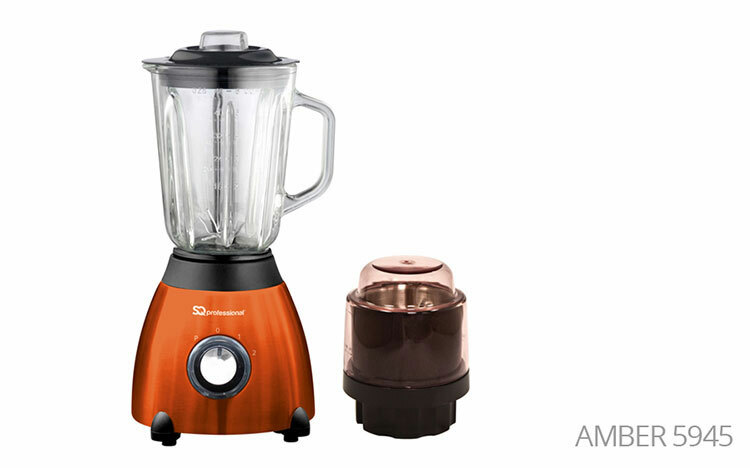 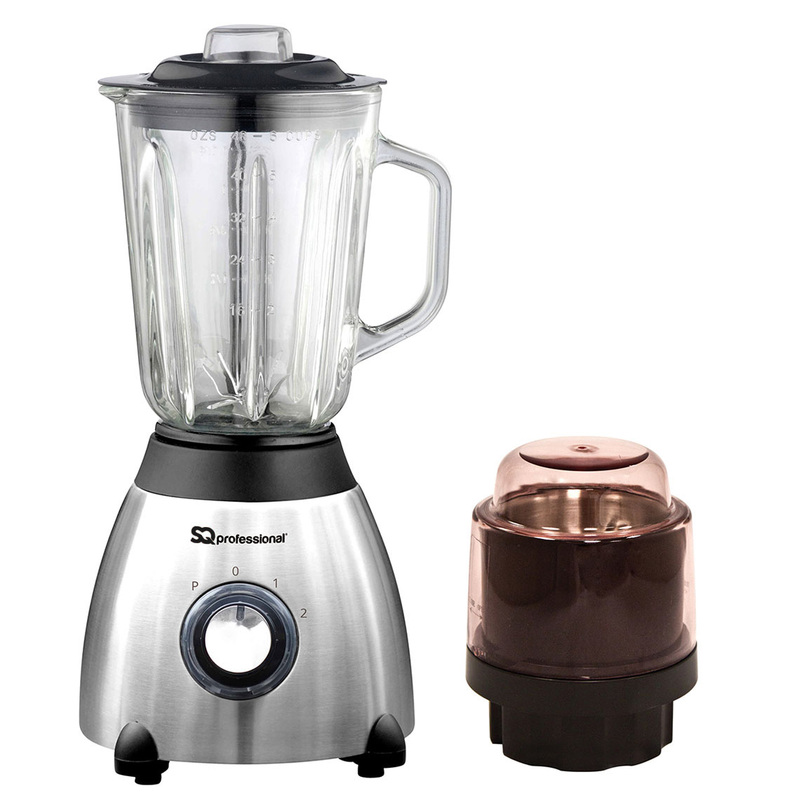 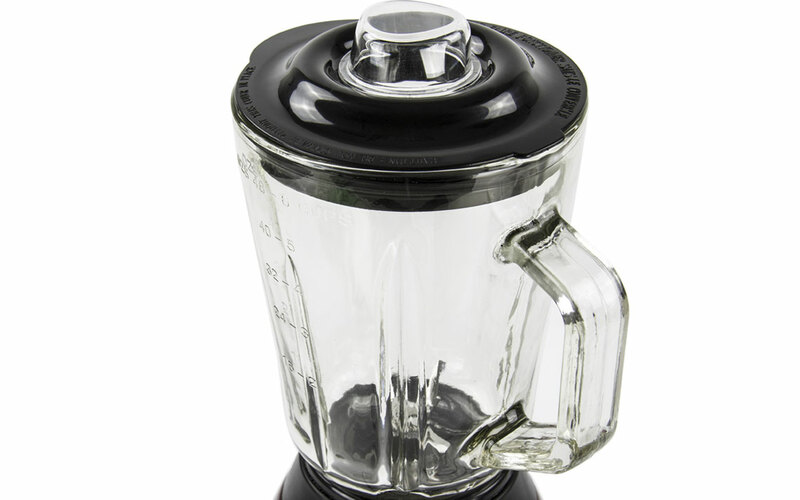 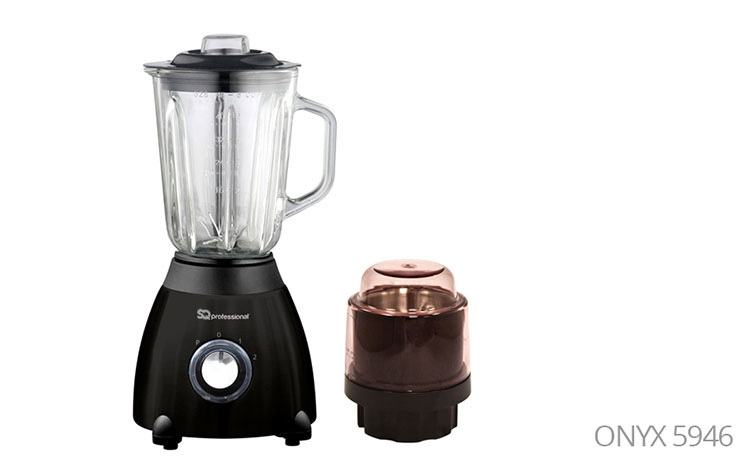 Housing a high-torque 500 Watt pure copper motor, capable of handling tough blending, from crushing ice to making delicious smoothies, the Luminate Blender delivers consistently smooth results fast! Constructed with a stunning heavy brushed steel base, 1.5 litre glass blender jug and grinder attachment, this vibrant new look is perfect for every trend setting kitchen. 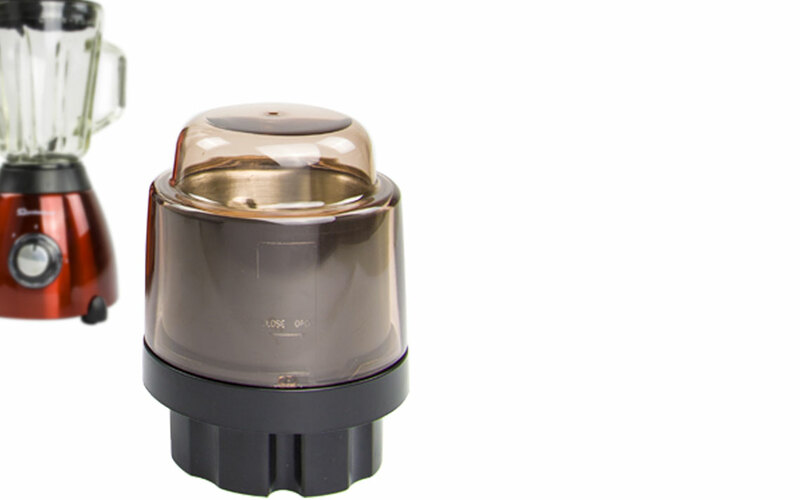 Designed with you in mind, the appliance is easy to clean, with dishwasher-safe removable parts.